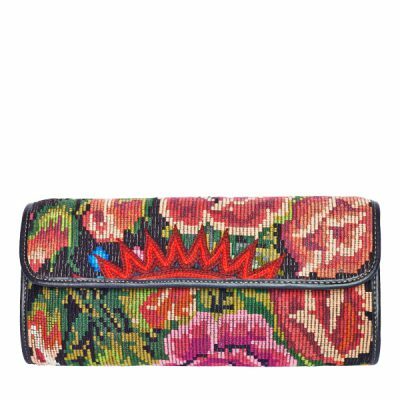 Your must-have for every look: our colourful Boho clutch bags are a unique fashion accessory and give your outfit that certain something. 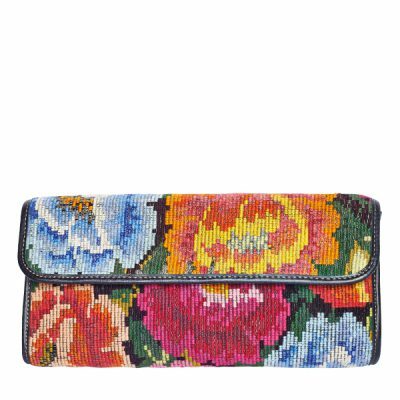 Whether for a visit to the theatre, an elegant evening event or a casual party – the small bag always keeps the essentials handy. 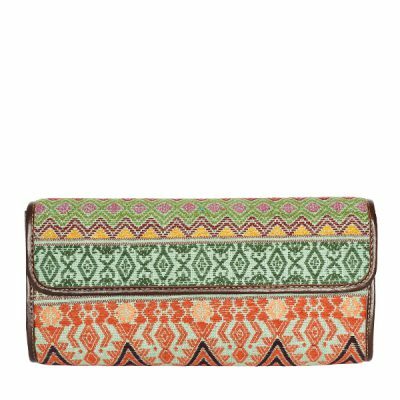 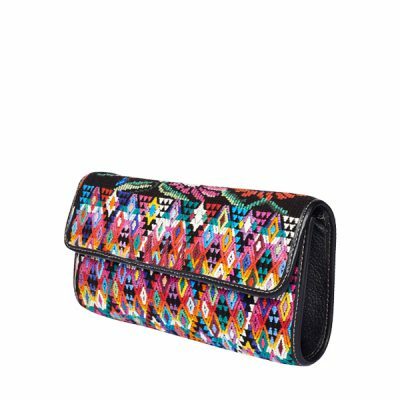 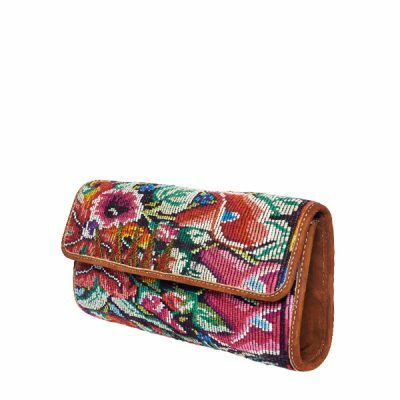 The trendy Boho clutch bags offer enough space for your mobile phone, purse, EC cards and your favourite lip gloss and are definitely an eye-catcher! 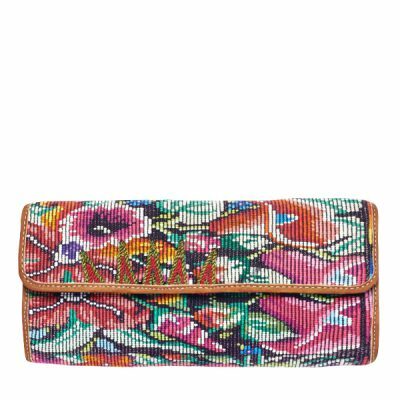 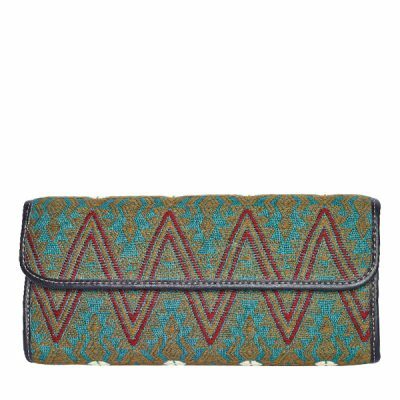 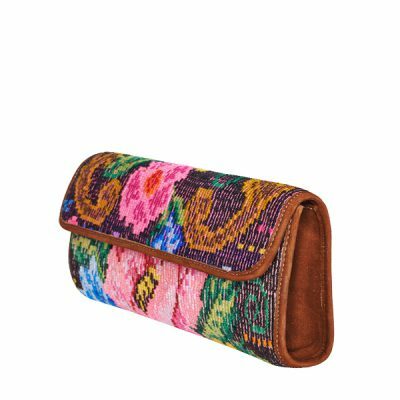 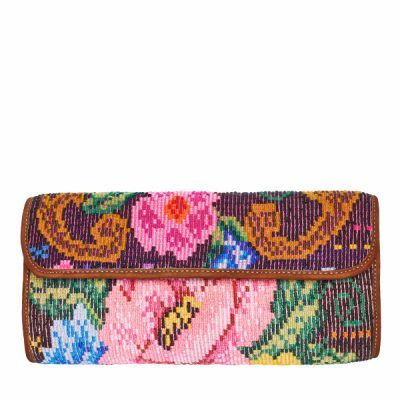 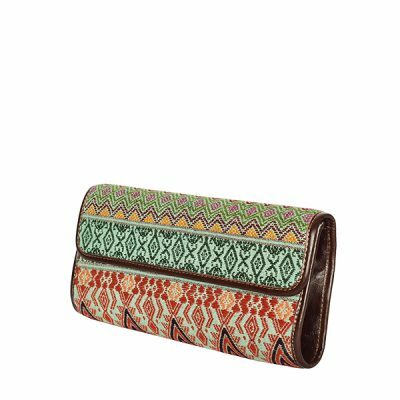 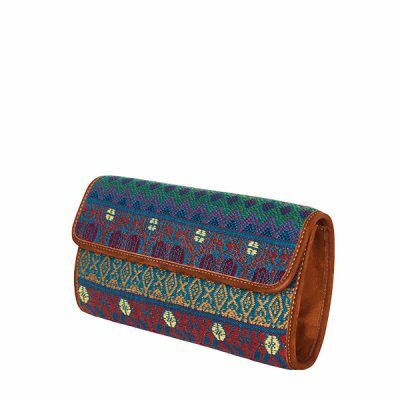 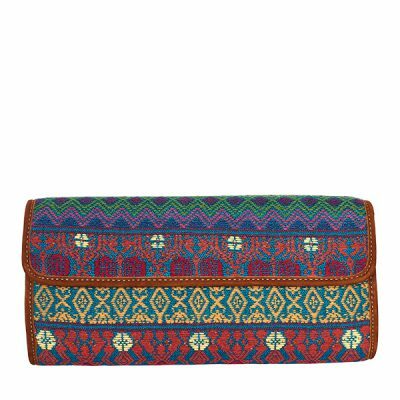 Marysal clutch bags are all fair and sustainably handmade by Mayan Indian women in Guatemala. 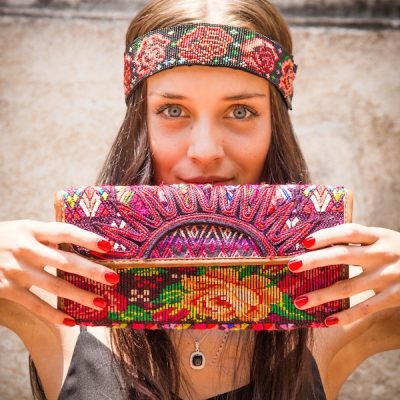 Each boho clutch bag consists of upcycled hand-woven Guatemalan fabrics (Huipiles). 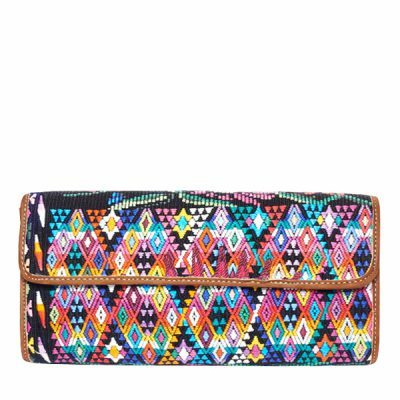 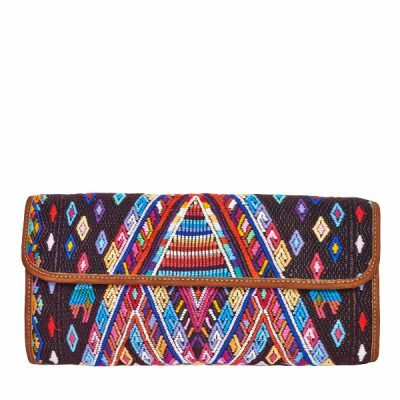 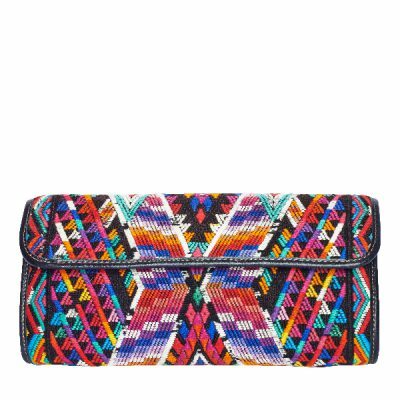 Huipil is the traditional blouse of the Mayan women, so this traditional Mayan clothing finds a new use in every clutch. 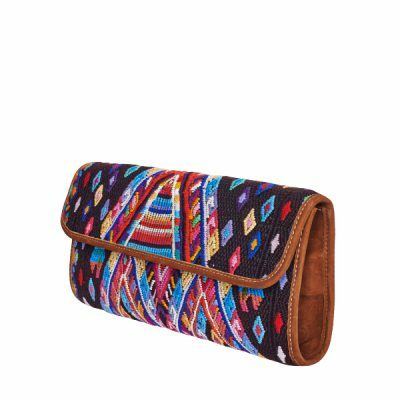 Combined with high-quality leather, the Boho clutch bags give your outfits an elegant touch. 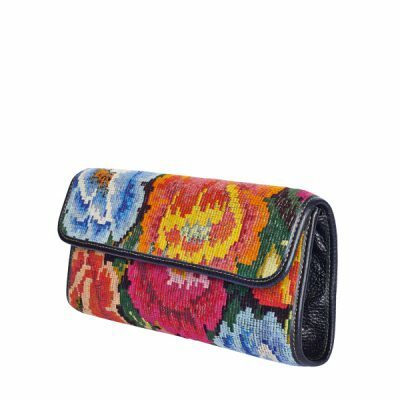 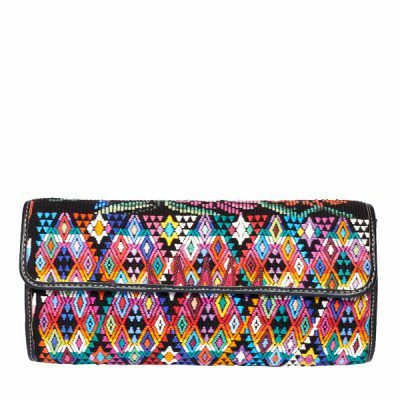 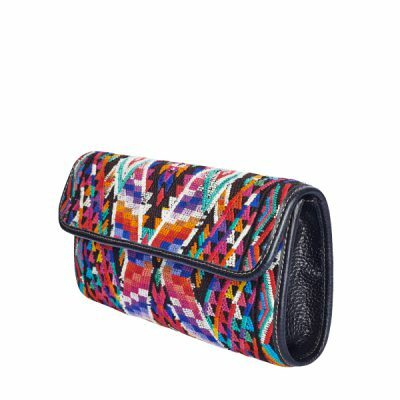 Each clutch bag is unique and has been made with care and attention to detail by Mayan artisans in Guatemala.